Rs.620/- (# 910013) Buy Now! 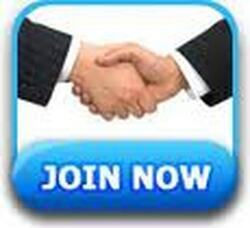 Safe way to lose weight and keep it off by making permanent lifestyle change. Recommended by residents of cities with the unfavorable environment. 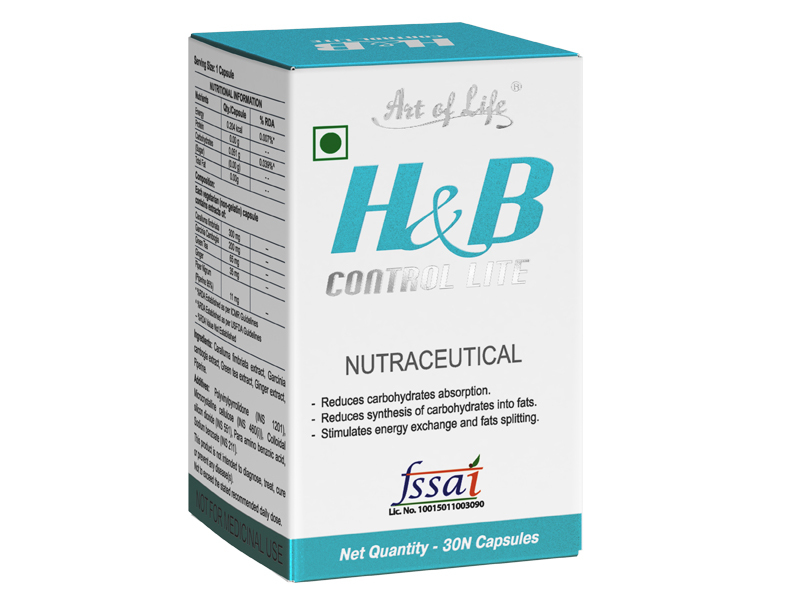 Recommended as a biologically active food supplement, H& B control LIte is recommended as a dietary supplement, an additional source of dietary fibers, flavonoids and tanning agents. .